Our one-day conventions focus on smaller class sizes for a more personal learning experience from our world-renown, passionate and knowledgeable faculty members. 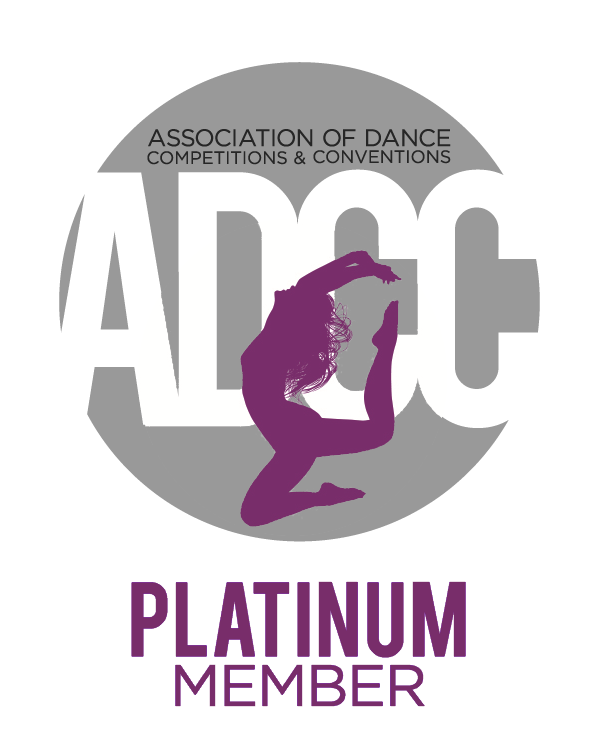 Each convention features classes in Lyrical, Tap, Jazz, Hip Hop and Contemporary. Our conventions will conclude with our Faculty Finale, scholarship presentation and a "meet and greet" opportunity with our faculty. Group discounts are available for studios of varying sizes. Our regional competitions feature FREE master classes and FREE Photos & Videos for ALL registered competitors! We also offer three levels of competition: Novice, Intermediate and Competitive. In addition, we place entry caps on our regional competitions, allowing us to feature one single stage for each event with reasonable start and finish times each day. We offer unique awards to allow numerous opportunities for competitors to be recognized, including: adjudicated awards, category placements, overall awards, studio awards, judges awards, cash prizes and scholarship opportunities. Studio Directors :: Pre-registration is available starting August 1 to save your studio’s spot at the regional competition of your choice and have our largest studio incentives locked-in. Please contact us for more information! Our National Finals feature a three-level convention, as well as our age-specific social events: the GrooveFest Gala (13+) and Junior Beach Bash (12 & under). Each National Finals will also feature our final battle of the week known as The JAM, which will feature approximately 60 group entries. The winner of The JAM will receive $1,000 cash prize. 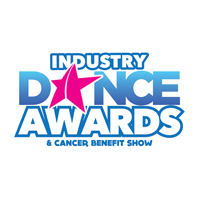 Additionally, our National Finals will feature our Sixth Annual Charity Parent Dance Battle and our Dancer of the Year competition. Studio Directors :: We offer pre-registration for our National Finals to save your studio’s spot. Pre-registration opens on November 1! In addition, we also offer a free hotel room for qualifying studio directors at our national finals. 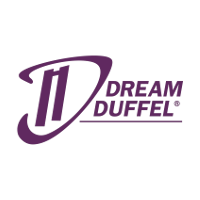 Please contact us for more information and stipulations on our free director hotel room and pre-registration! Each registered dancer will be charged a one-time $90 Nationals Fee, which includes access to their photos and video, access to convention classes and dinner/admission to either the GrooveFest Gala or Junior Beach Bash.